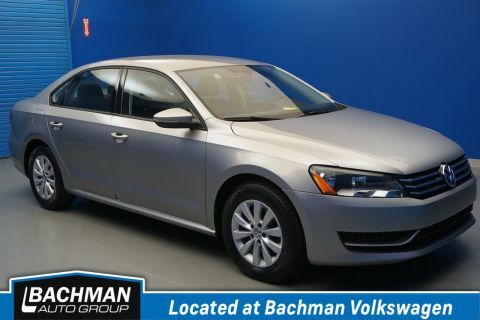 Come on into Bachman Subaru and take a look at this 2013 Volkswagen Jetta! It has been well taken care of and gets good fuel efficiency, averaging around 27mpg! It has Powered Front Bucket Seats, a Power moonroof, as well as Beige V-Tex Leatherette Seat Trim. 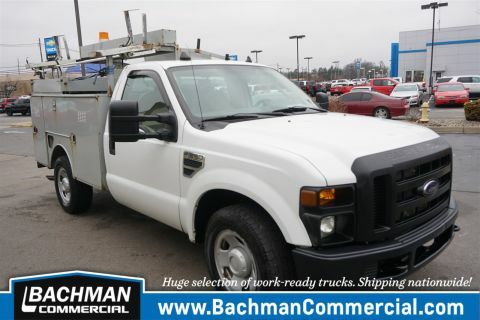 Please note this vehicle is straight from our Bachman BARGAIN LOT! 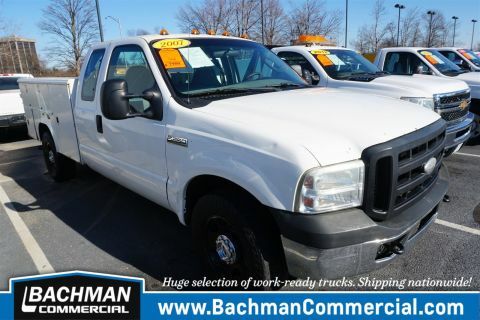 Before these vehicles are taken to auction, we offer them to the public at a great price. They HAVE NOT been inspected and may have mechanical defects. 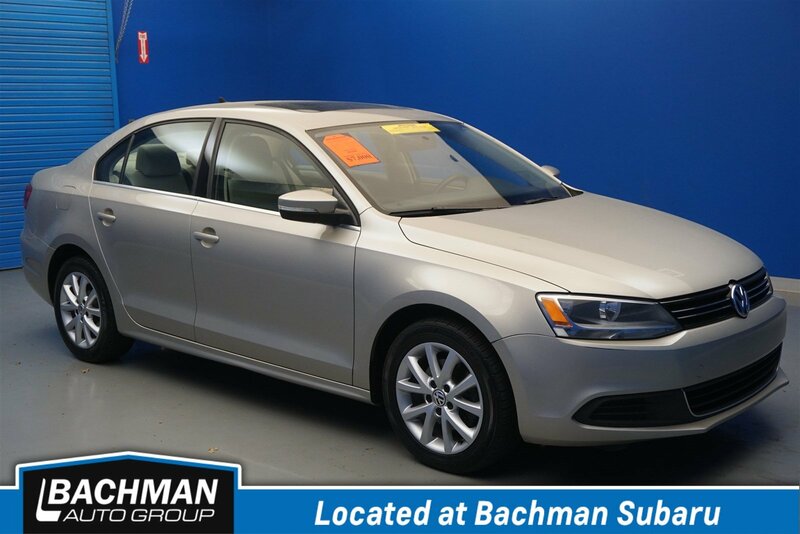 This vehicle has been PRICED ACCORDINGLY and we encourage potential buyers to have it inspected at their (the buyer's) expense. 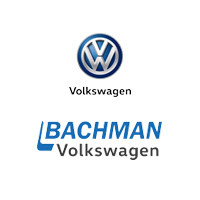 Visit Bachman Subaru at 9800 Bluegrass Parkway, Louisville, KY 40299 today.